In 2014, a warm water system — known as the Blob — wreaked havoc in the waters of the Gulf of Alaska. The relationship between extreme weather events and climate change is complicated. But scientists are getting closer to figuring out how the two are linked. Brian Brettschneider, an Anchorage-based climatologist, doesn’t want to utter the phrase, “believe in climate change” anymore. It was even one of his New Year’s resolutions. Belief, he says, can be murky: it implies having faith in something you can’t see. “I think accepting climate change is a much better term to use,” he said. As in, do you accept the consensus of the scientific community that climate change is real? Still, Brettschneider says linking human-caused warming to extreme weather events, like rising ocean temps, hurricanes or floods, has been a work in progress. There’s been a movement in the scientific community to do more attribution studies — they’re called that because they attribute the cause of these events to climate change. But the tools weren’t always there. Recently, three different papers published in the Bulletin of American Meteorology had that “aha” moment. They were all about extreme weather events across the globe. Brettschneider co-authored one of them. 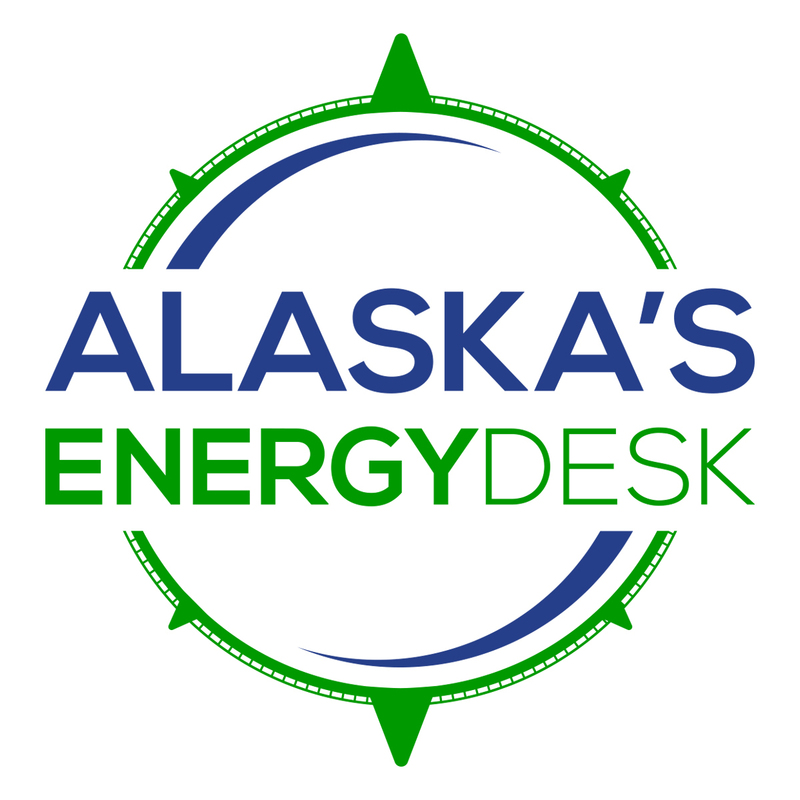 The study was led by the University of Alaska Fairbanks and contributing agencies. 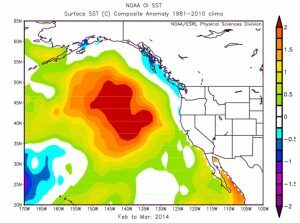 It looked at the warm water anomaly known as the Blob. Named after the classic B-horror movie, the Blob showed up in the Gulf of Alaska around 2014, lasting close to two years. During that time, there were massive seabird die offs and increased reports of paralytic shellfish poisoning. Brettschneider says scientists knew the Blob was caused by unusual atmospheric conditions. But there was more to the story. With climate modeling, the study suggests that the Blob would not have occurred without human-induced warming. Which he says means, on the current trajectory, in 20 years or so, events like the blob could start to become the new norm. “You know we may end up with an ecological setting more similar to, say, California than what we’re accustomed to along the coast of Alaska,” Brettschneider said. But that doesn’t mean there isn’t anything we can do about it. Brettschneider says the “business as usual” model is just one scenario. It doesn’t include reducing carbon emissions. And as more scientists focus their work on climate change attribution, he says it could be beneficial for crafting environmental policy in the future. He acknowledges the relationship between scientists and some lawmakers hasn’t always been smooth. “The response has often been you guys are crooked. It’s all made up and you’re trying to get it where I can’t drive my truck,” he said. But he’s optimistic that the people in charge will come around. He says the science community is getting better at discerning the root of extreme weather events and climate change, and the facts are hard to deny.